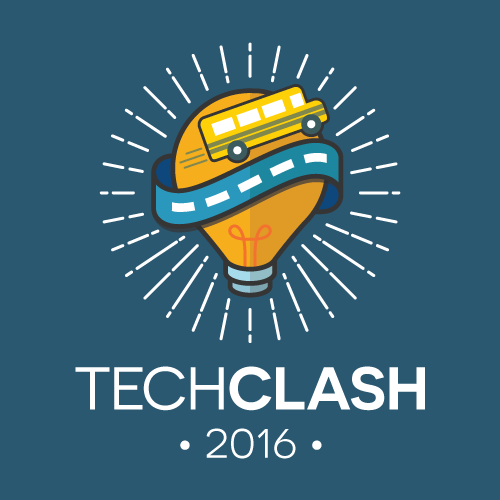 Join TechClash 2016, a 2 day ideation and training event. Learn more about startups, innovation and technology and get a chance to hustle up your ideas to life. Day 1 February 13, 2016 – Conference Day. Listen to the line-up of amazing speakers as they share their thoughts on disruption and how you find your place in the startup scene in Manila. Day 2 February 20 – Competition Day. Team up, innovate a novel solution and pitch your ideas to a panel of judges. This is open to High School students only.